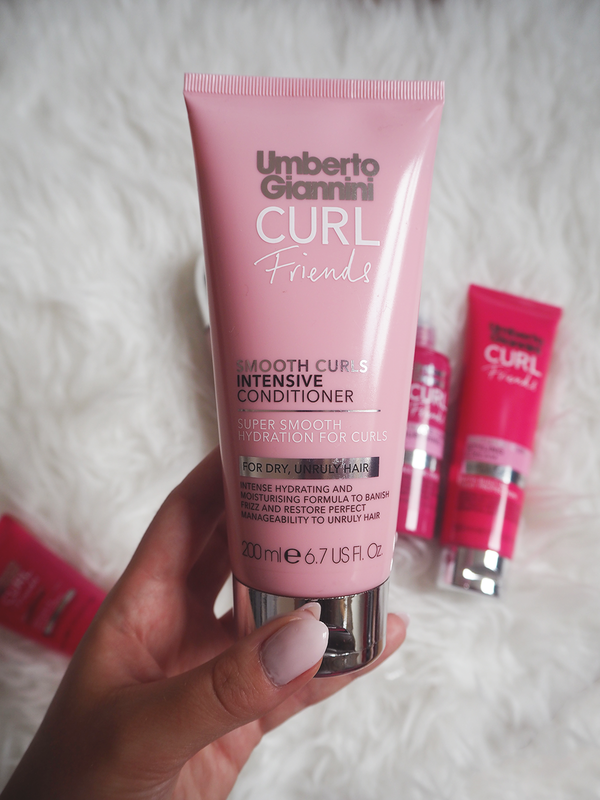 The Curls Friends range consists of about 8 products which are all very reasonably priced and the scent is very pleasant. 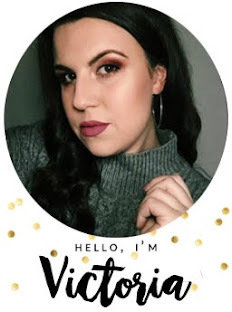 I’m always a little wary of products which target specific styles as I’m like ‘BUT HOW CAN YOU DO THAT?! WHAT MAGIC IS IN YOU?’ so trying a specific curly range made me a bit skeptical. 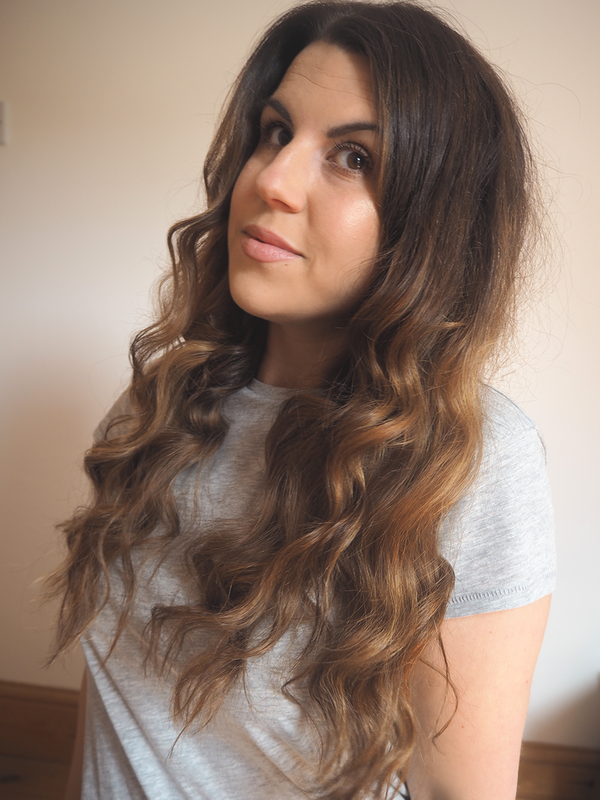 I do have naturally wavy to curly hair but tend to curl it once a week with curling tongs to bring out those curls, this pair has been my favourite for years now and they’re the best I’ve ever used. So with that in mind, I know that the curls aren’t just down to the products alone. 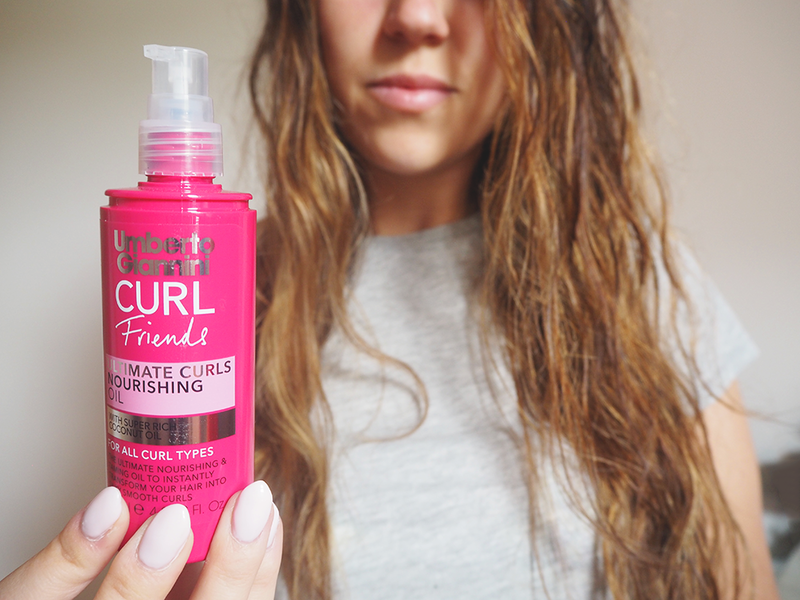 However, as I mentioned I have curled my hair a lot over the years and have done that with lots of various products. 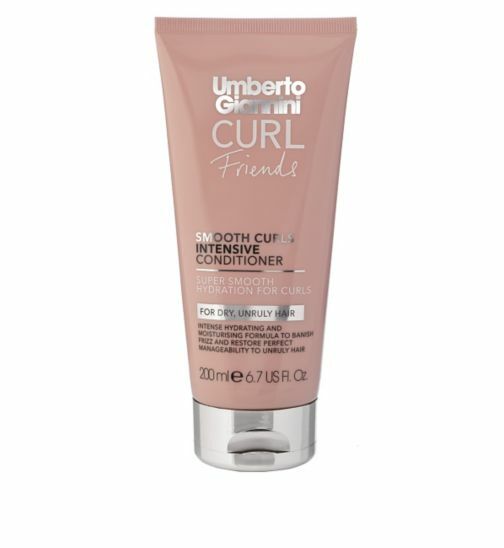 With this range my hair DID feel a lot smoother and softer, I found I had more control over my curls and although my curls tend to stick around for a while, I had this bouncy look for longer than usual which is fine by me! 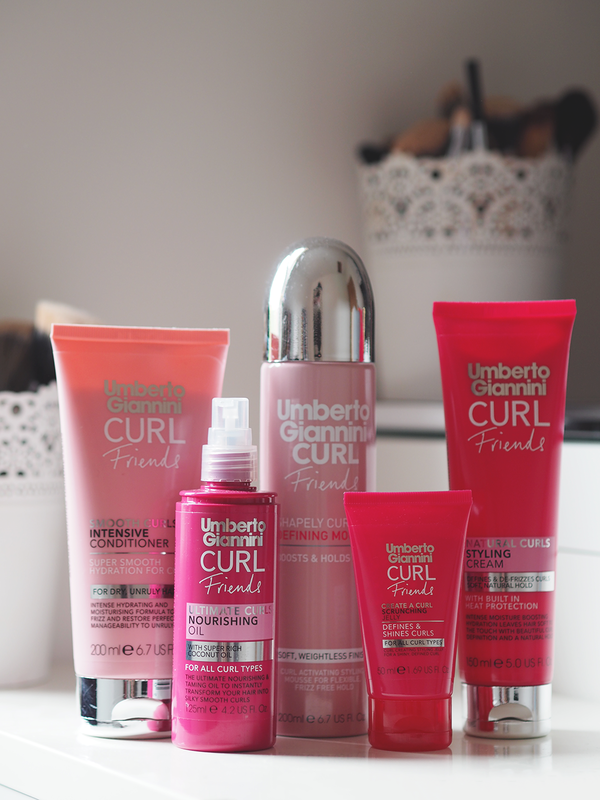 I think this is a great range, its good value for money and it won’t break the bank. 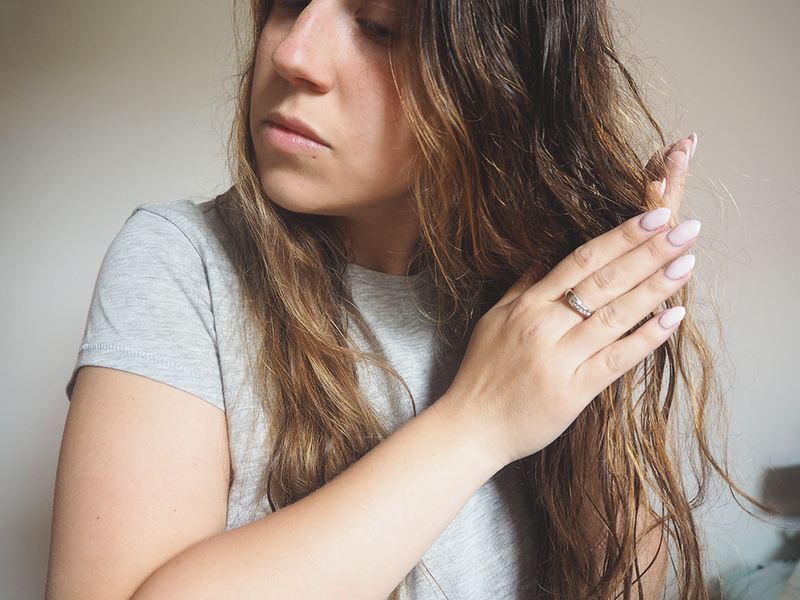 I’m going to try it without curling tongs just to see how it compares, but if I can have soft and healthy looking hair from just these products alone then I’m winning. Just a heads up, at the moment Boots have a 10% off when you spend £20 on hair care. My Mum uses a few bits from this range and she loves it. 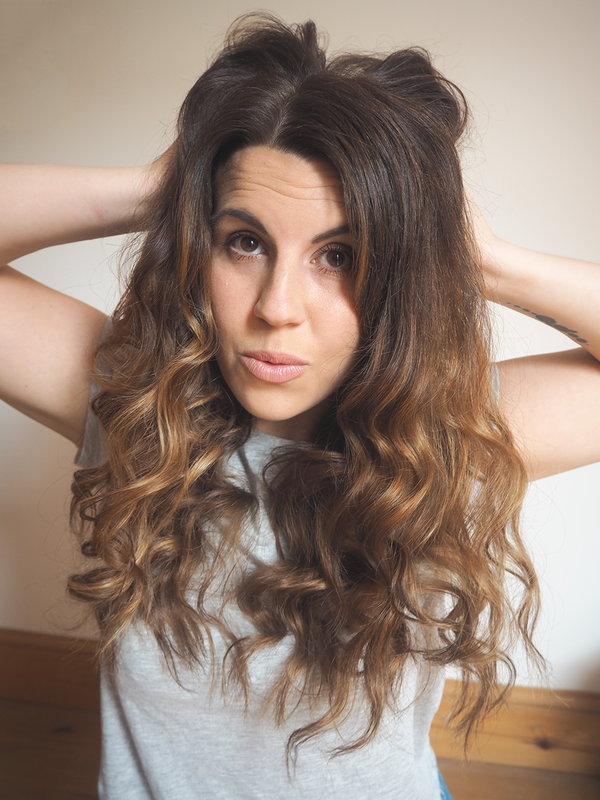 I've never tried it though as I have naturally dead straight hair but I wish I had wavy hair! Love how it's so affordable! 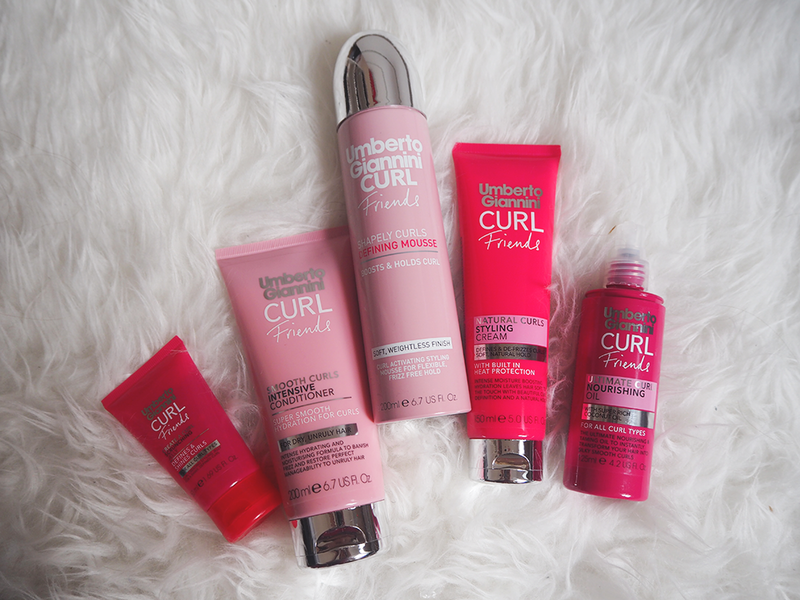 I have curly hair, I think I'm gonna try this products to domate them.